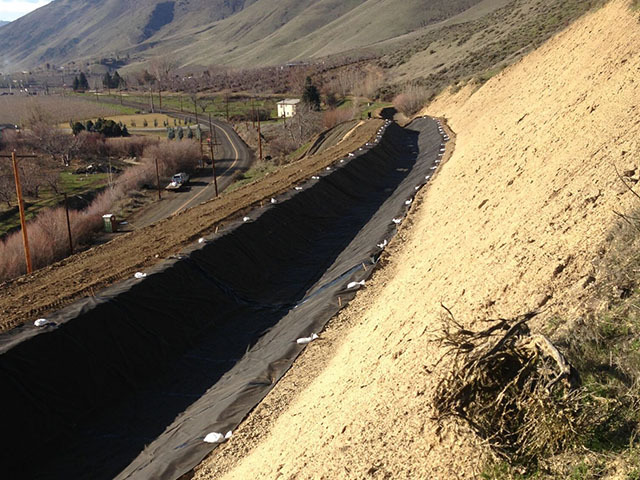 Geotextiles have specific requirements for use in the environment. 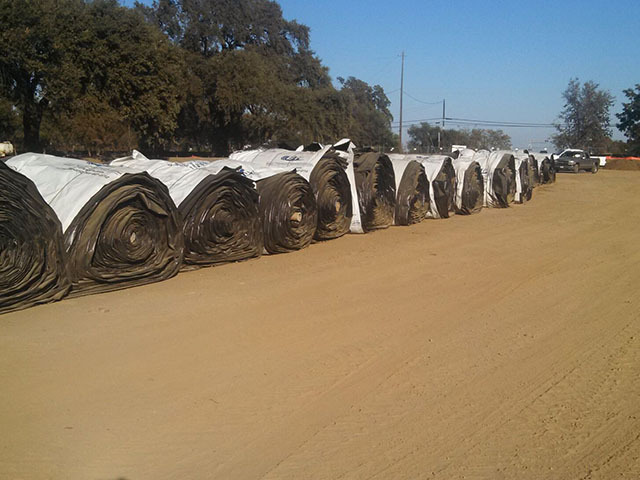 Along with our wide range of other covers and tarps, we also fabricate geotextiles at BTL Liners. 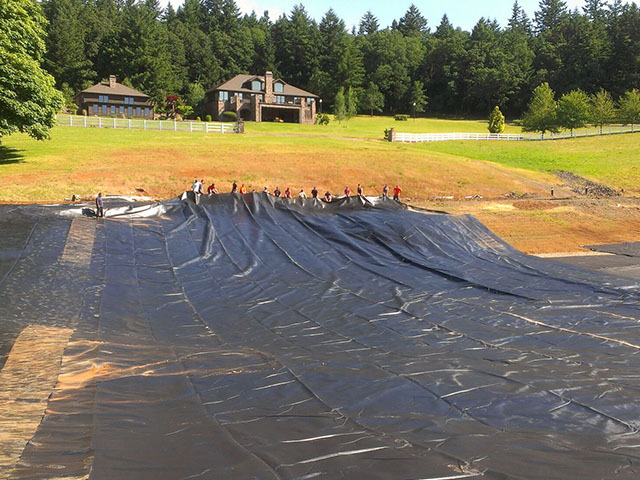 You'll be able to get customized geotextiles from us, for whatever size you need. 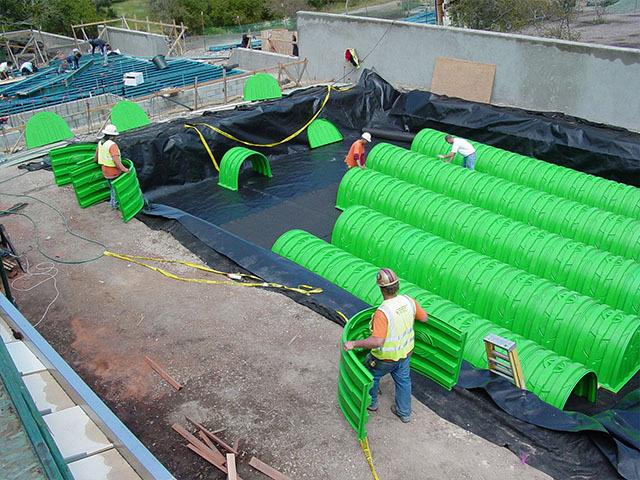 When it comes to environmental engineering, we've created hundreds of products for various uses. 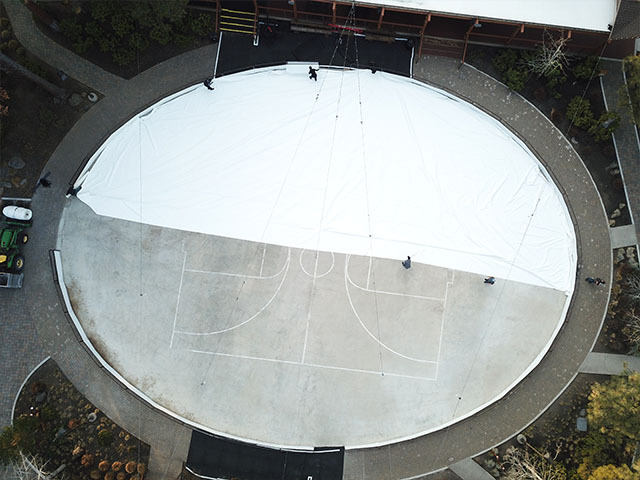 Our customers are happy with our high-quality geotextiles and other products because we only use the best materials. Don't look elsewhere for the top geotextiles. You'll find them here. Many things may be demanded of geotextiles. 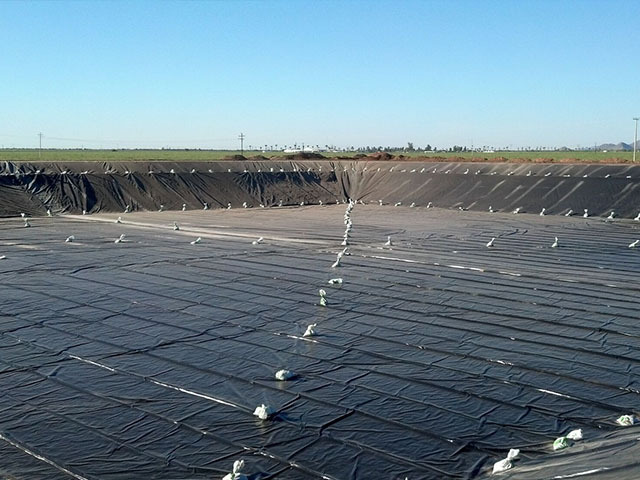 Most often, these fabrics control soil erosion during construction projects. The ability to customize other parts of your building project are important to finish the job with less time and effort. You should also be able to customize the geotextiles you use. 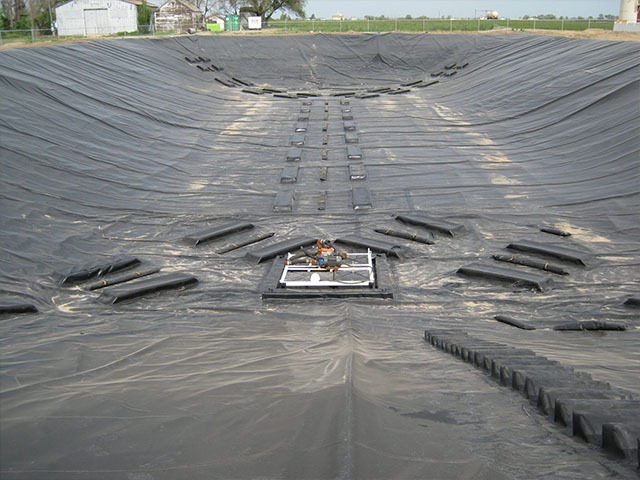 Our geotextiles can also be used as underlayment for your pond liner or soil separation for a road base.That's why you should turn to us at BTL Liners for your geotextile and other construction fabrics. Get in touch with us today at BTL Liners. We will craft your geotextiles to your specifications. 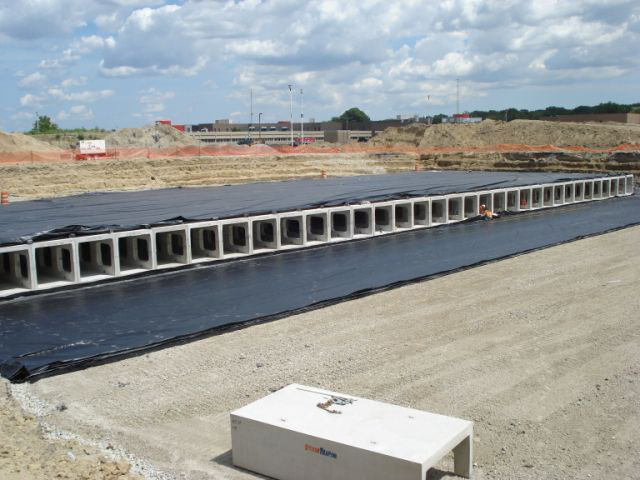 For long-lasting geotextiles built to be tough in whatever conditions you work, let us at BTL Liners help you. 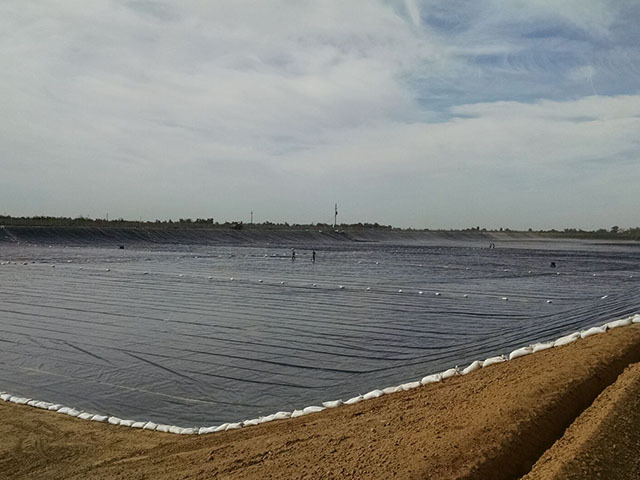 We want to offer our customers the best customized liners, geotextiles and more.